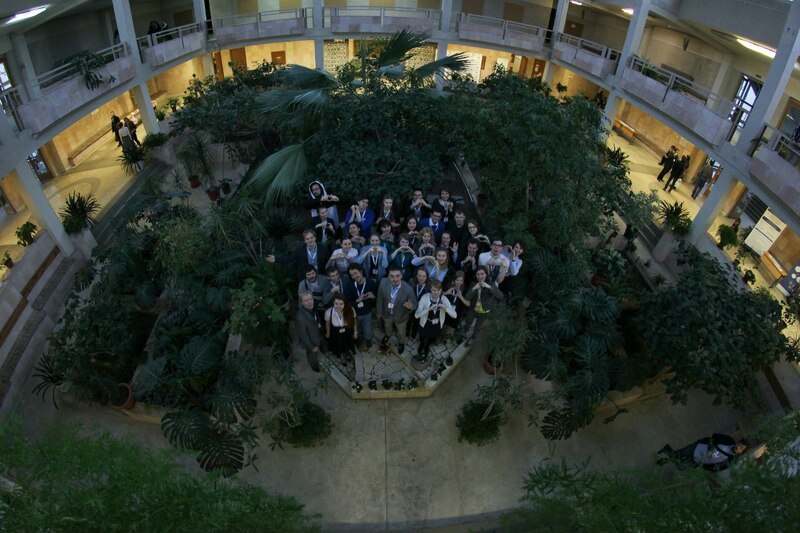 INST is an active and challenging competition in natural sciences between young scientists. Undergraduate and Master's students compete with each other in applied Chemistry, Biology, Physics, Engineering and Pharmaceuticals. The global mission of the INST is to give students the possibility to believe in themselves and come up with the idea that their knowledge can change the world. The local mission of the INST is to change educational system to a better way, to help everyone present their ideas clearly, and defend them correctly. Science tournaments started to develop in Saint Petersburg at the 2000s. First tournament for school students was organized at 2000. Second one took place in 2001 and after that there was a 5 years break. Only in 2006 tournament activity started again in Saint Petersburg. 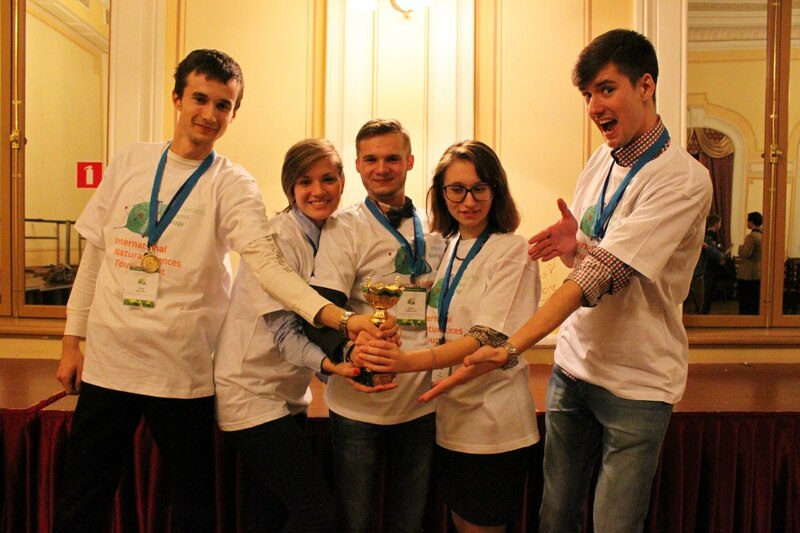 The organizing committee headed by student Sergey Safonov started a new age of science tournaments in Russia. In 2006-2009 there was only local chemical tourmanent for school students. In 2010 first university students tournament started. 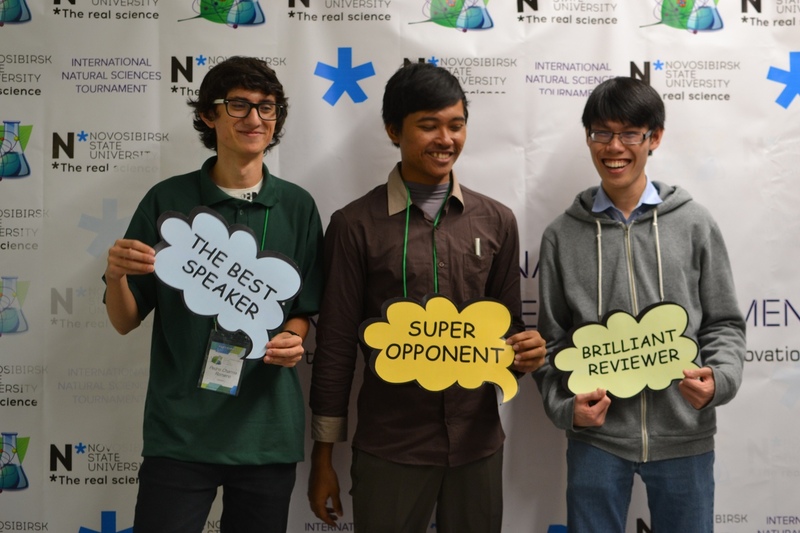 The name International Natural Sciences Tournament (INST) was invented in 2011 and from that year student tournaments became not only international but also interdisciplinary. 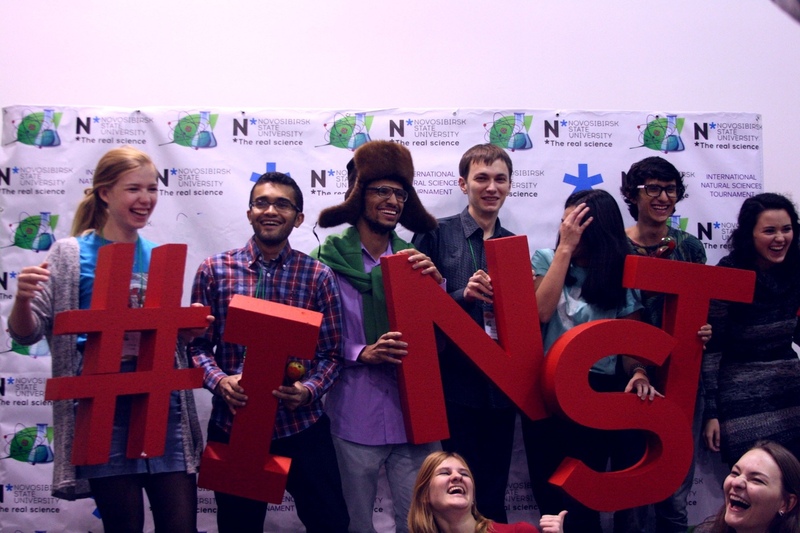 Every year International Natural Sciences Tournament attracts brightest minds from former Soviet Union countries and starts to attract people from anotner regions. 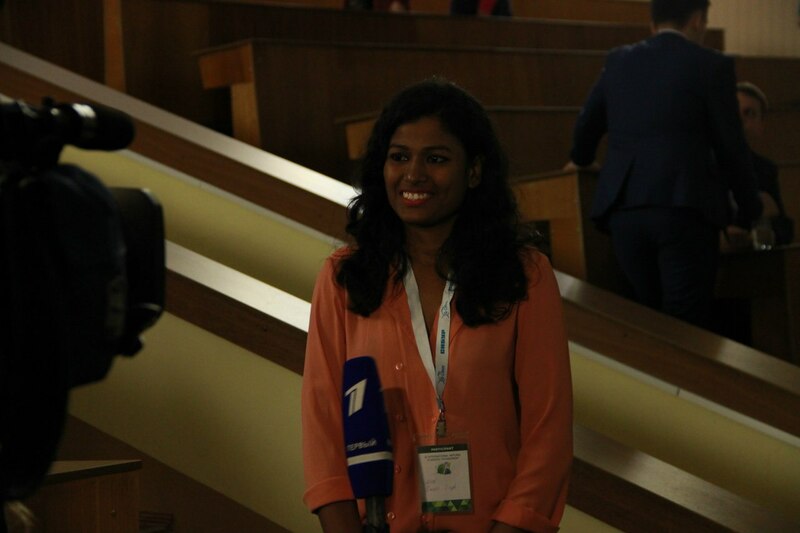 Students from more than 25 countries participated in the Tournament of all time: Indonesia, India, Russia, Malaysia, Ukraine, Portugal, Belarus, Germany, Czech Republic, Canada, Italy, Poland, USA, China, Japan, Singapore, Denmark, Norway, Sweden, Serbia, the UK, Spain, Brazil, Guatemala, Colombia. A team, participating in the Tournament, should consist of 3–5 people. The team members should choose a captain and a vice captain amongst themselves. The captain is the leader of the team during the Tournament and is responsible for interacting with the Organizing committee and the Jury. The Tournament consists of Extramural (1st) and Intramural (2nd) rounds. To participate in the Intramural round participants need to perform selection. The Extramural round problems are available on the website where participants have to register and upload their solutions. The Tournament consists of number of cycles. A cycle is a complete set of 3 or 4 challenges in one section depending on number of teams in the section. A challenge is a sequence of actions of discussing a single problem. Three teams take part in a challenge: the reporting team, the opposing team and the reviewing team. During the challenge participants are prohibited from using any information sources (literature, laptops, tablets, e-books, mobile phones, etc.). In one cycle, each team acts once as a Speaker, once as an Opponent, and once as a Reviewer. Participants should be creative, confident and be able to uphold their variants of solving industrial problems to others. Students should have one of the following specializations: Chemistry, Physics, Biology, Medicine, Pharmaceuticals or Engineering.